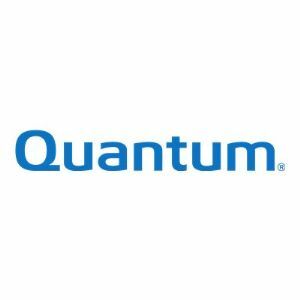 StorageCare Services offer a comprehensive range of enhanced support options for Quantum software products. Not only will you enjoy the added dimension of data protection, StorageCare Services will also protect against the negative impact of extended downtime. The Silver Software Support Plan provides telephone support Monday through Friday (5 days a week), during local business hours (8:00am - 5:00pm). Customers may log a support request at any time, but troubleshooting activities will take place during this time frame.